With everyday life becoming faster each day and the magnitude of information that can be found by browsing the web in just a few minutes, it comes as a surprise to see people struggling with their outfits. Of course, we are not all celebrities and cannot afford to have professional stylists who will make sure we look amazing no matter where we go. Even more difficult is picking the right clothes for a date night with someone you really like, and you will struggle trying to leave the best impression, right? Well, guess again! 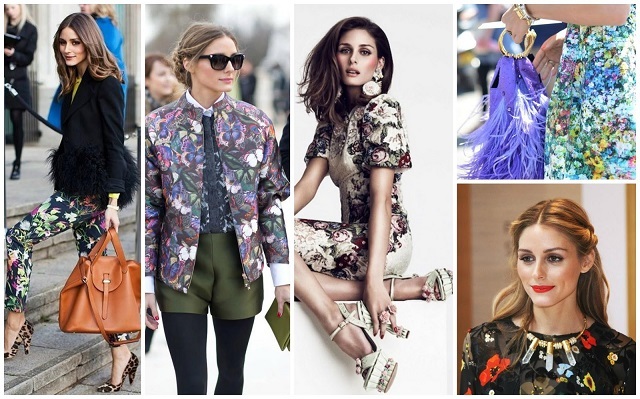 Olivia Palermo became famous for her unconventional but always stylish outfits and love for all things floral. You only have one chance to leave a good first impression, so don’t be afraid to show your date that you are, after all, a girly girl. Go for a floral print dress, or skinny jeans and a lovely shirt, whatever you feel like wearing (and feel good while wearing, as well). Depending on where you will be going, choose flats or pumps, and a nice handbag to go with your footwear. Let your hair down, wear pink lipstick or lip gloss, and you will look irresistible. 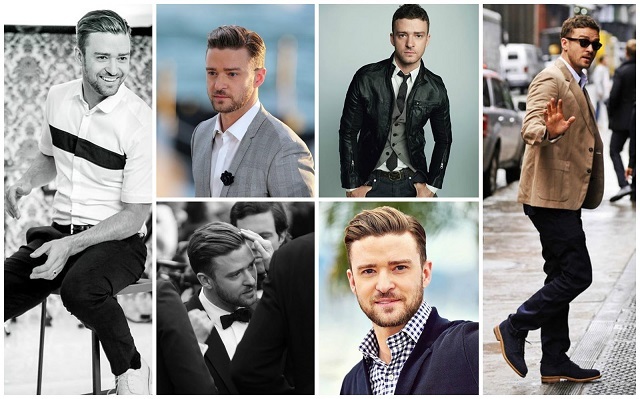 Girls all over the world are in love with him, and men want to be (like) him, and no wonder: Justin Timberlake is a famous singer, actor, and businessman. Young and stylish, he is recognized worldwide for his elegant outfits. His love for all things retro and vintage allows him to combine the fashion of times past with the hottest trends and still look good. To steal his classic preppy look, choose brown leather shoes, dark denim jeans, and a simple blazer that will emphasize your figure. Top it up with a pea coat, knitted scarf, and a stylish hat. Gentlemen, to be honest, nothing beats a man in a good suit. Confident, relaxed, and well dressed: this man will be able to keep any girl interested. If you like classic look choose dark suit, but then again, if a suit is a bit too much for a casual date, wear dark pants paired with well-fitting custom dress shirts. Add a jacket if it’s chilly, but you don’t have to wear a tie if you don’t want to look too formal. If you would like to look casual, don’t button your shirt all the way up; leave the top button open. Nice shoes with a matching belt and a dash of really good cologne: this is how a real man dresses. Ladies, some things never change, and one of them is the fact that men like a bit of mystery and elegance surrounding their lady. When in doubt, just opt for that little black dress you know looks good on you, simple plait or an elegant bun at the base of your neck, and wear bright (or dark) lipstick. No need for much more actually, pumps and a matching purse in a lovely shade of red, white, or even blue to break the dark pattern, and winged eyeliner on your eyes. Voila, you are ready to have a blast! Style is the best possible reflection of your personality. It does not mean that you blindly follow trends, but rather that you know yourself and your body, and that you know what looks good on you and makes you look good in return. Remember, date nights are about you, not your clothes; wear something that makes you feel relaxed and good and your personality will shine. Sophia Smith is a freelance writer from Brisbane, Australia with huge interest in beauty, makeup, fashion and graphic design. She could be described as beauty addict and life lover. She writes in mostly beauty related topics, mainly through blogs and articles. Sophia is regular contributor at High Style Life on topics related to beauty, fashion and lifestyle.